Performance cookies enable a website to remember information that changes the way the website behaves or looks, like your preferred language or the region that you are in. Suitable for marine, fresh and garden pond water. 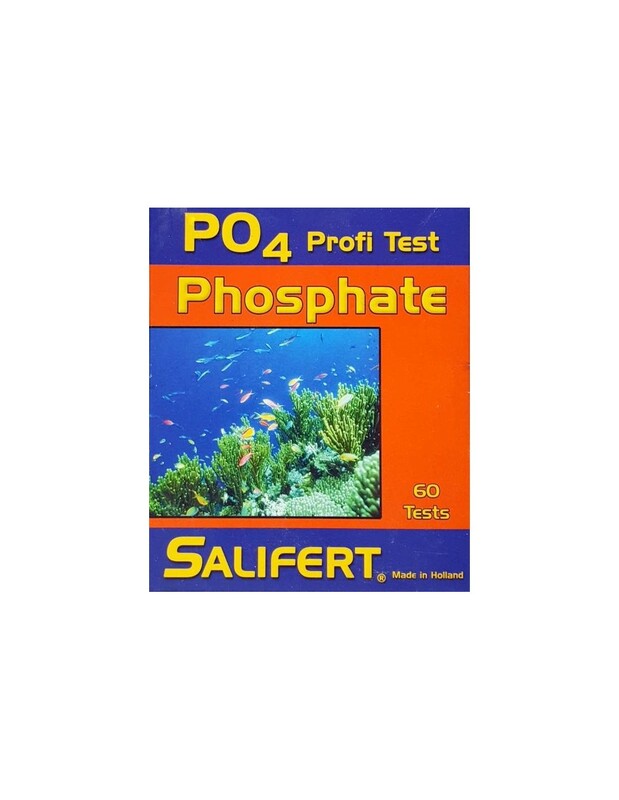 A too high phosphate level may increase the growth of unwanted nuisance algae. 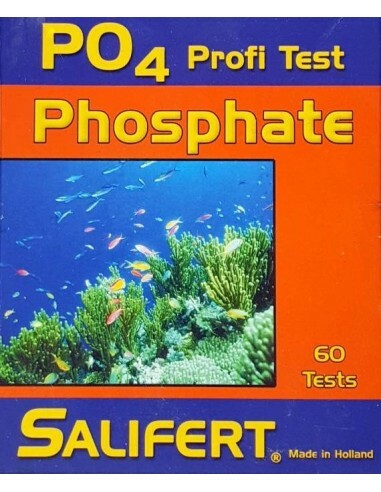 In the marine aquarium, a phosphate level higher than 0.04 mg/L may decrease the growth of calcareous macro algae and corals by up to 80%. Regrowing. Stay updated with the Newsletter. By buying this product you can collect up to 7 loyalty points. Your cart will total 7 points that can be converted into a voucher of £ 0.14. We want you to be fully happy with your new algae addition. Therefore we offer you a hassle free Satisfaction Guarantee. If you are not 100% happy with the macroalgae you received on arrival we will refund you the full money back *1. We even will cover the return costs. The refund will be offered after we arrived and checked the returned algae. We offer you marine algae from our mature macro algae mother colonies in a premium quality & 100% healthy. Sustainably grown in the UK. All macro algae we sell will be normally heat sealed and wet wrapped when posted to you, protected in a small box which assures that it doesn't get damaged while in transit. We won't be beaten on the Premium Quality of our Macroalgae cultures, and surely not on the price either! Have you seen the same macro algae somewhere else cheaper? Please just send us a message HERE and we will check your request within 24 hours ( working days only ). When we can match the other price we will send you a discounted offer which will be valid for the next 7 days after receiving our email. This offer will be just valid for purchases using the email address provided before. The price match offer is only valid for identical, same size/amount and available macro algae species. As a proud UK based tax paying business, we don't price match any offers against auction sites or from private sellers. The price match offer is just valid for UK deliveries. We reserve the right to refuse a price match request. If you have any questions please don't hesitate to contact us, please.